These last few days we have been taking a closer look at the best indoor shoes from the different brands. Today we move onto one of the really big fish, who since the introduction of their Nike FootballX concept have really marched onto the indoor football scene. 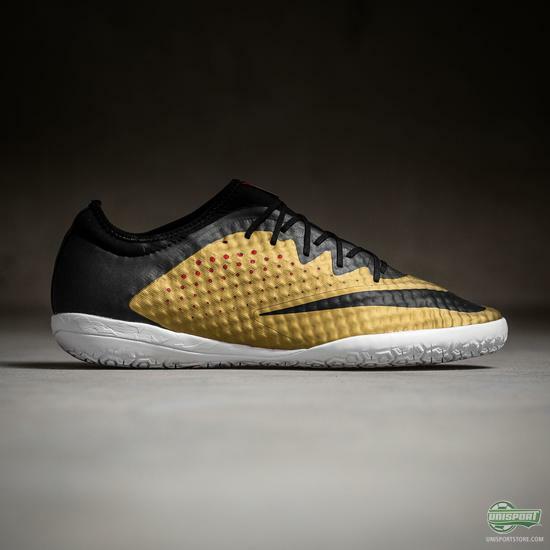 There can be no question that Nike are specialists in just about every aspect of football that they put their minds to, so when they in spring this year unveiled their new FootballX concept you just knew they had done their job right. Back then the boots that got all the attention was the Proximo boots, which were carbon copies of the Nike football boots we know and love, complete with Dynamic Fit Collar and everything, but obviously with a indoor sole. 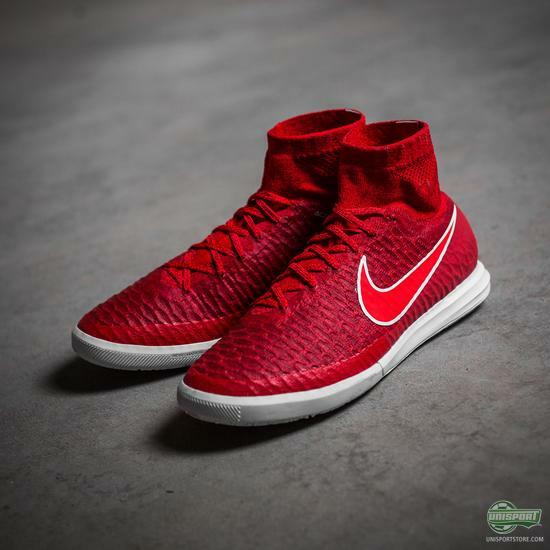 The Finale version, which are the ones without the high-top sock, are however more than worthy of mention and are unquestionably some of the best indoor shoes in the world in their own right. 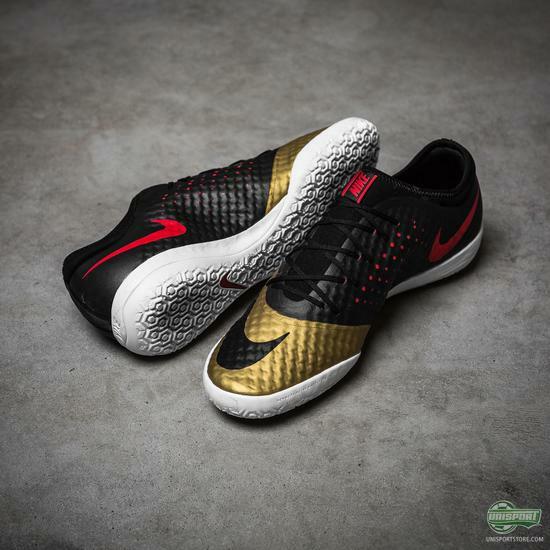 As with all Nike shoes their designs are also absolutely spot on and man ohh man, have you seen that gold Mercurial Finale IC? 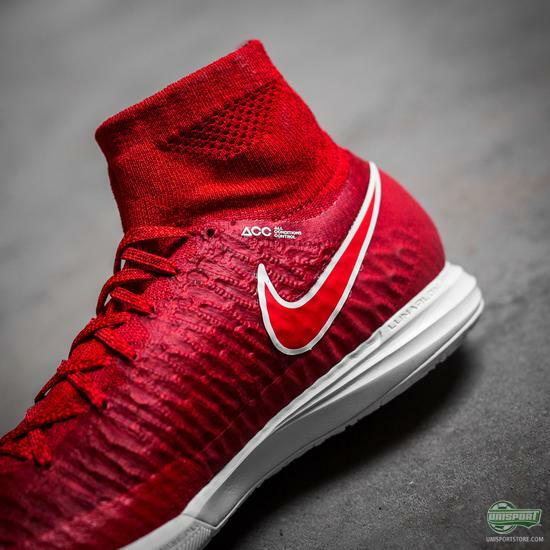 Absolutely beautiful and it’s brilliant how Nike have chosen to mix things up compared to the Proximo version, with the red detailing on the side. 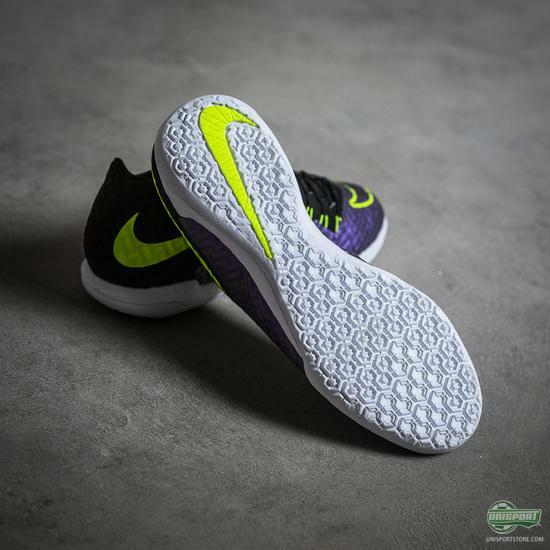 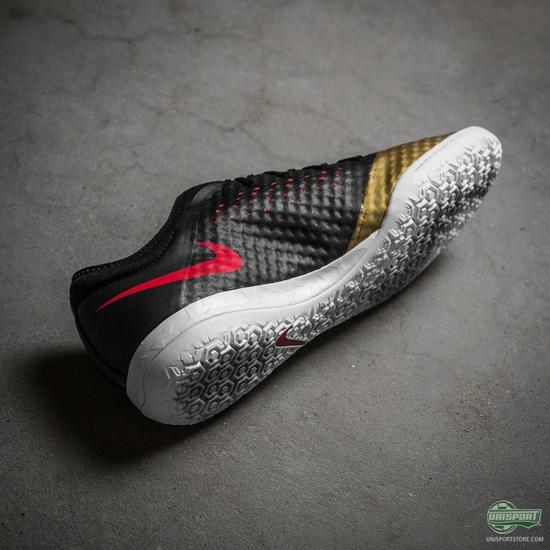 If you’re hunt for new indoor shoes, then the Nike indoor shoes have to be up for consideration and you can find them all here. 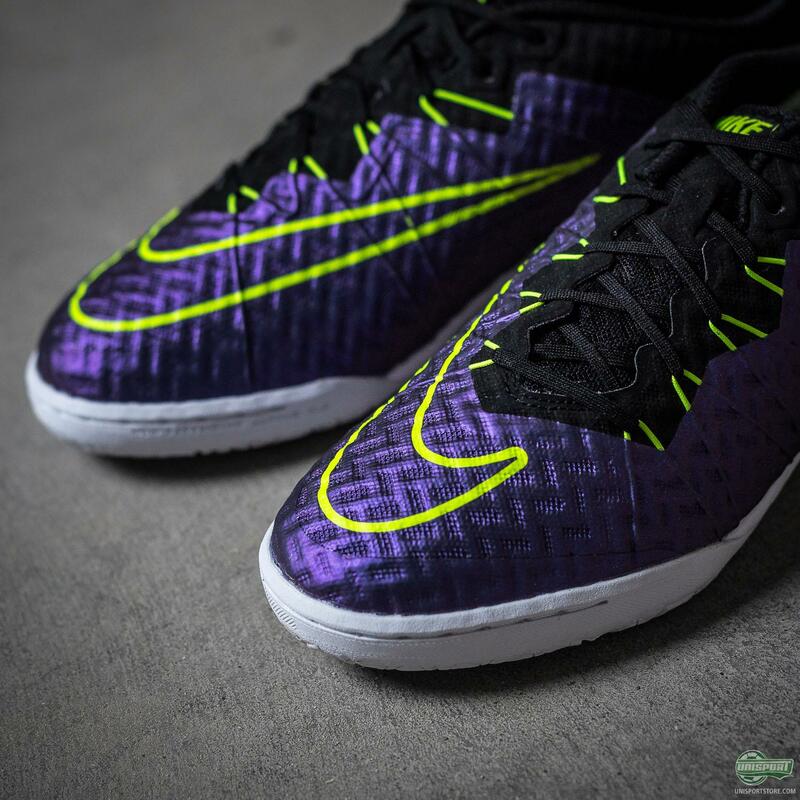 Nike have all bases and preferences covered as we head into the winter months, where indoor football and the small-sided game takes over. 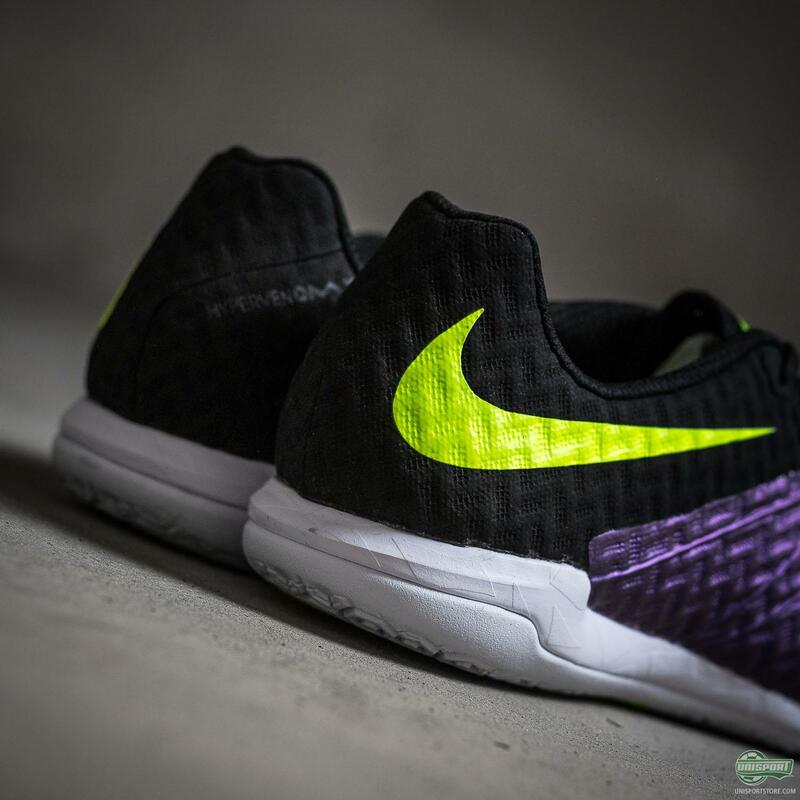 Is there a particular model that has caught your eye?